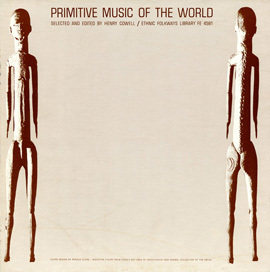 The string music highlighted in Volume 15 is only part of the picture in Sulawesi. 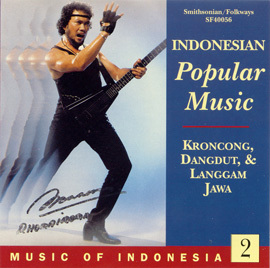 Here we present a variety of other musical groups, recorded in three of the islands four provinces. The celebrated Makasar genre pakarena features energetic drumming in sharp contrast to the slow, graceful movements of female dancers. 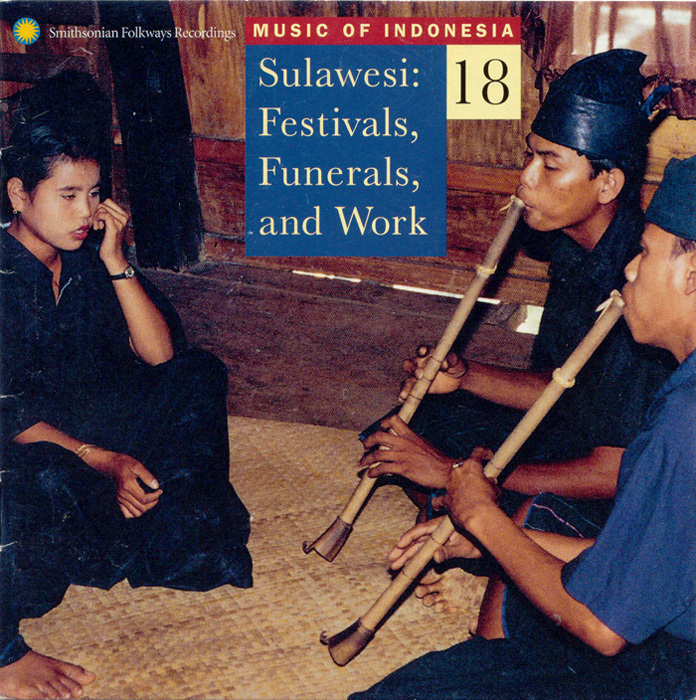 Basing is the funeral music of the Kajang, performed by two female singers and two long flutes, or by the flutes alone; Kajang find it deeply sorrowful. 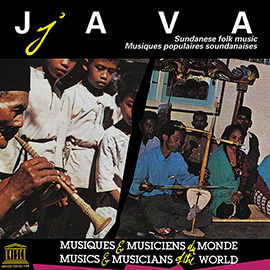 Choral singing in very different styles is heard from the Torja, from Uma-speakers of the mountainous Pipikoro region in Central Sulawesi, and in communal work songs of Minahasa. 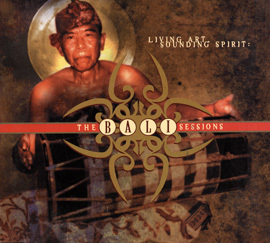 Gong music for Mongondow weddings adds to our sampling of gong ensembles throughout Indonesia. 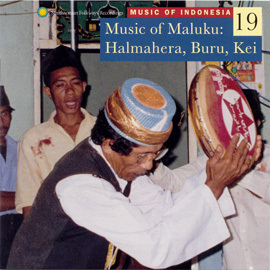 The album closes with maengket from Minahasa, spirited choral singing with drums in celbration of the harvest. 73 minutes. 32-page booklet with map. The published liner notes, along with corrections and supplementary materials, are available here.